 NEW FEELING — Rockwell Beer Co.
It’s not... yesterday... anymore. We generously hopped this IPA with Citra and Cashmere for a symphony of Tangerine, candied pineapple, fresh herbs. Soak it up.